Dubbed “The Last leading Man” by the New York Tie, Brian Stokes Mitchell has enjoyed a rich and varied career on Broadway, television, and film and in concert halls across America. 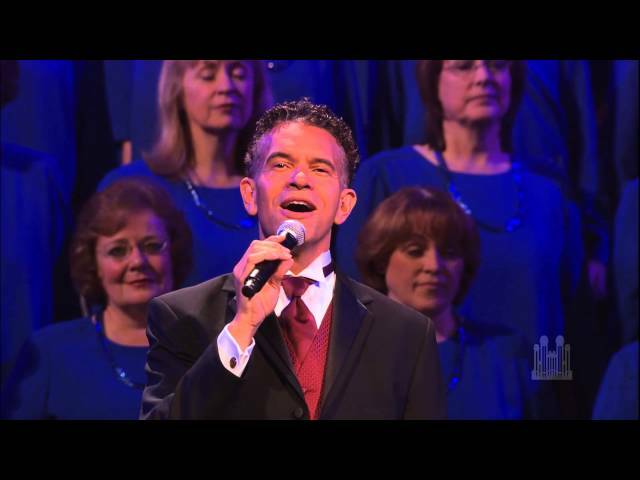 In 2008 he added Christmas guest artist for “Ring Christmas Bells” with the Mormon Tabernacle Choir and Orchestra at Temple Square to his impressive list of performances. Singing holiday favorites “Sleigh Ride,” “Through Heaven’s Eyes,” “The Friendly Beasts” and “Jesu, Joy of Man’s Desiring” and audience-favorite “Angels from the Realms of Glory,” he was a sensation, making Ring Christmas Bells one of the all-time Choir programs. For more information see brianstokes.com.